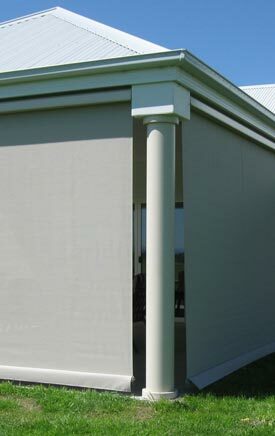 For top quality blinds in Malvern – you can always count on the professionals at Curtain Ideas. 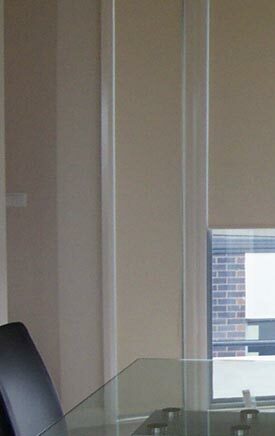 For many years, we have been providing exceptional curtains and blinds to homeowners throughout Melbourne’s surrounding suburbs like Malvern. Our blinds are highly functional, offering a good amount of protection from harsh sun while also providing additional privacy for your home. When it comes to blinds in Malvern, Curtain Ideas have the best range at the best rates! Get in touch with a professional today by calling (03) 5995 5747 or visit our showroom to see our range for yourself! 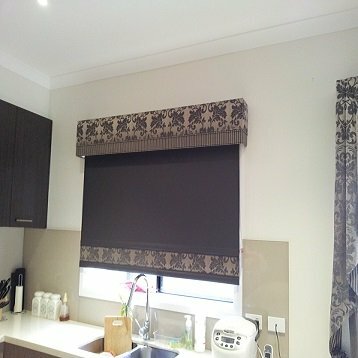 Want to upgrade the blinds in your Malvern home? 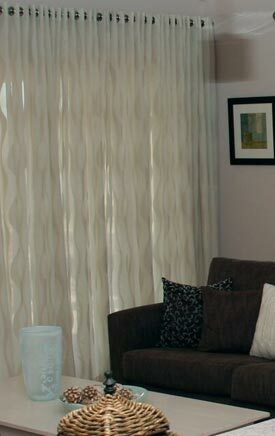 At Curtain Ideas, we know that designer blinds can greatly increase the quality of any room. We believe that the blinds you choose for your home should offer a balanced combination of style and functionality. 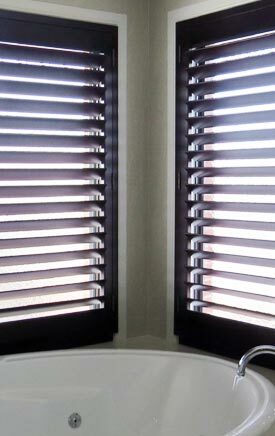 Call us today to arrange a free blinds consultation in the comfort of your home.